To build a new home to client architect’s specification. 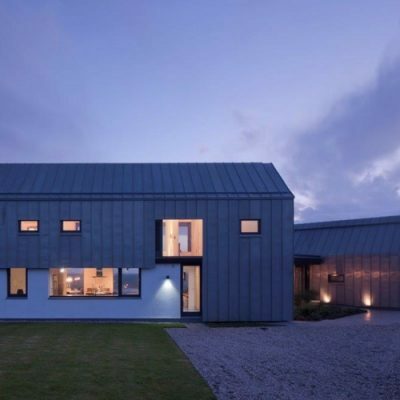 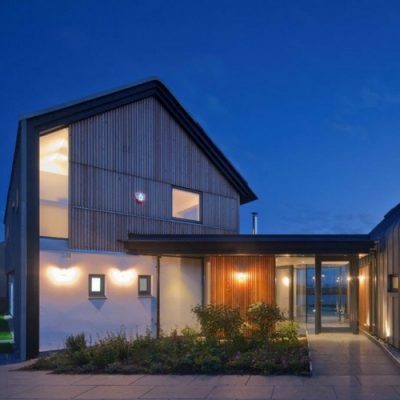 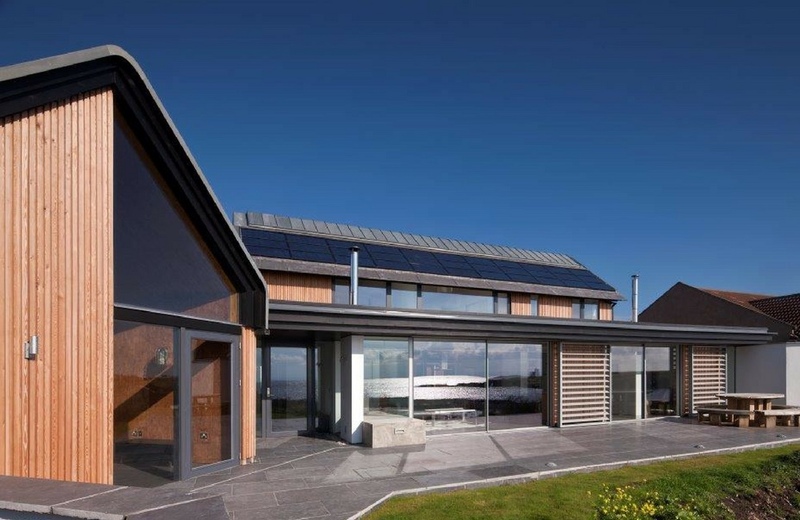 As the main contractor on this project we collaborated with our client’s architect to create a one-off property including adjacent bunkhouse linked by a glass corridor, which took advantage of the spectacular location, views and proximity to the sea. Inside the home we fitted a hand-built kitchen, timber staircase and bespoke dividing screens to create the feeling of separate living spaces within an open plan design. 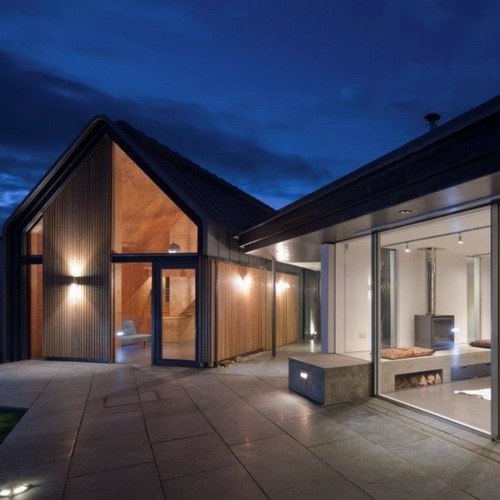 This entry was posted in Domestic, Projects and tagged Domestic, Doors, Fife, Screens, Staircases, Storage, Windows.